Self-reliance and sustainable living advocates frequently look for ways to create income through their own knowledge, skills, and abilities. Solar Ranch has staff members who are writers, editors, proofreaders and website builders. We offer these services to others on an individualized basis and reserve the right to choose our clients. Below are some of the books and newsletters published by Solar Ranch on behalf of others with links to the author’s websites and/or information on how to purchase them. Persons wishing to query Solar Ranch concerning these services should send an email to solarranch@swcp.com. Type “Publication Services” in the topic line. 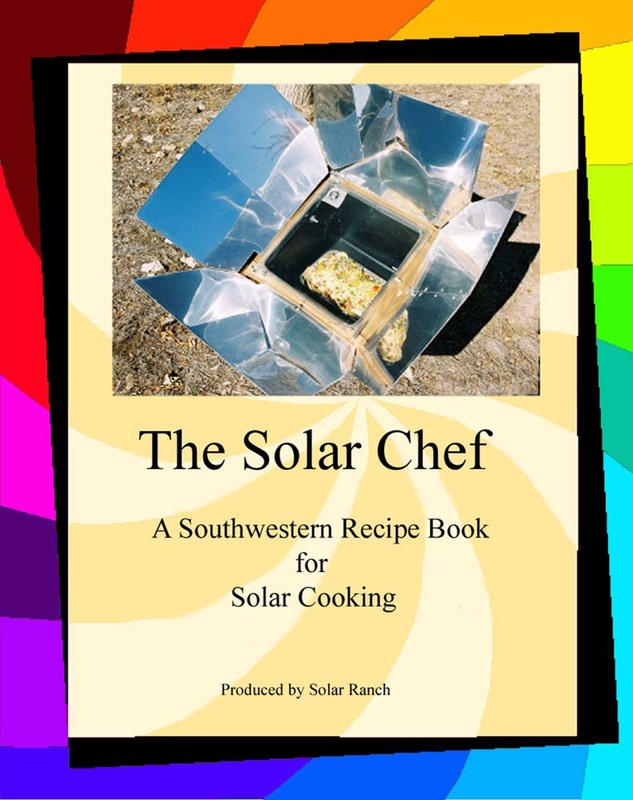 A Southwestern Recipe Book for Solar Cooking, the Solar Chef contains detailed instruction on using solar cookers to create delicious meals. From Quiche to dessert, there are over 90 recipes. Read about the best type of cookware to use and how to align the cooker with the sun. Each recipe specifies if the dish requires full sun or partial sun and contains alternate instructions for a conventional oven. 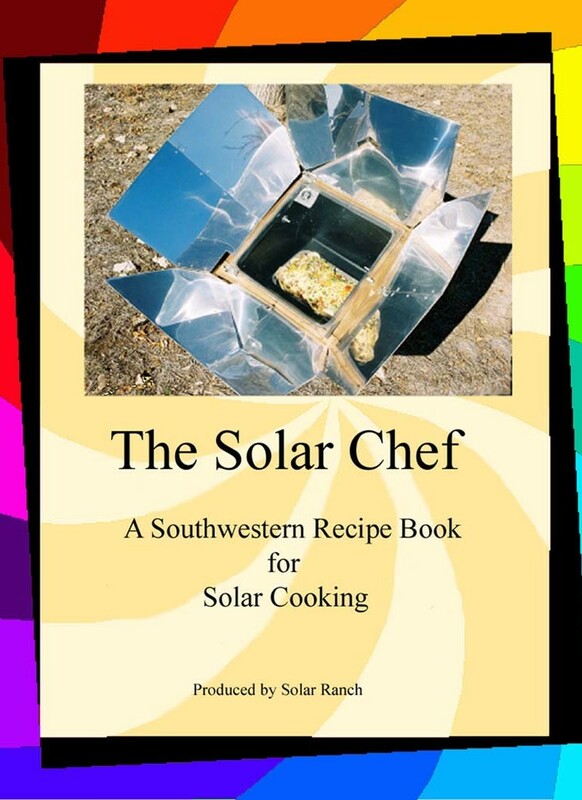 The Solar Chef is in its 7th edition and has the endoresement of the International Sun Oven company. For more information or to Order the Solar Chef click here. When a young, divorced mother of two just trying to make ends meet sees a news report about how the FAA is rebuilding the Air Traffic Control workforce after the infamous strike of 1981, something grabbed her and set her on a path that forever changed her life. Rose Marie Kern’s memoir highlights the ups and downs of a 34 year career that began with a phone call. It follows her adventures as she launches into a previously unknown but fascinating career. Along the way the reader catches a glimpse into how the perception of women in the job has evolved over the last three decades. 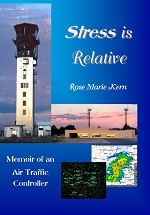 Book is available on Amazon or you can order from her website by clicking here. Here you have an easy read full of information on the FAA, Air Traffic Control, Aviation Weather, TFR’s, NOTAMs and much more! 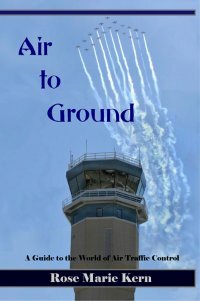 An anthology of the articles written by air traffic controller and aviation weather guru Rose Marie Kern, this book was written in response to many requests by pilots to have all her insights together in one place – so here it is! A great overview for all pilots and particularly for student pilots or those who just want to know more about the National Airspace System. This is a step by step guide designed for small to medium non-profit organizations on how to raise money through fun events. It contains ideas for types of events based on how much money the organization wishes to raise as well as lists of actions needing to be taken and a calendar which gives event managers an idea of how far in advance to begin each action. This book is only available through Amazon-CLICK HERE. The following publications are currently in production.